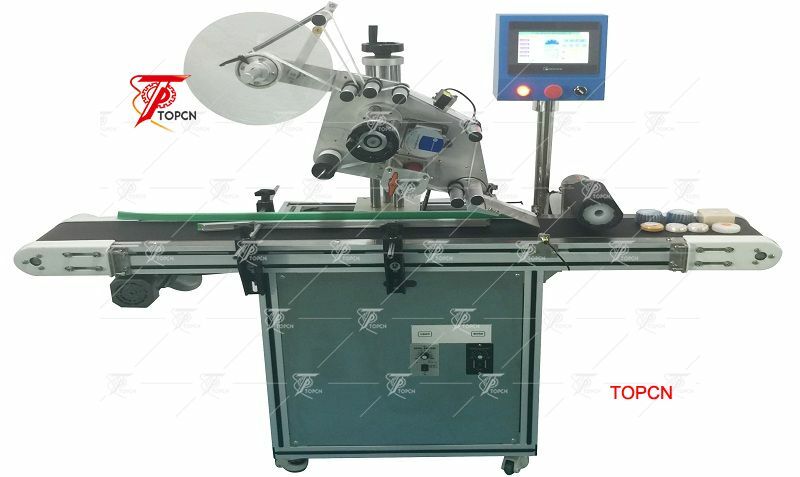 Automatic soap labeling machine hand soap sticker packaging machine especially for all kinds of soap, cards, bags, and a variety of plastic film surface protective film. 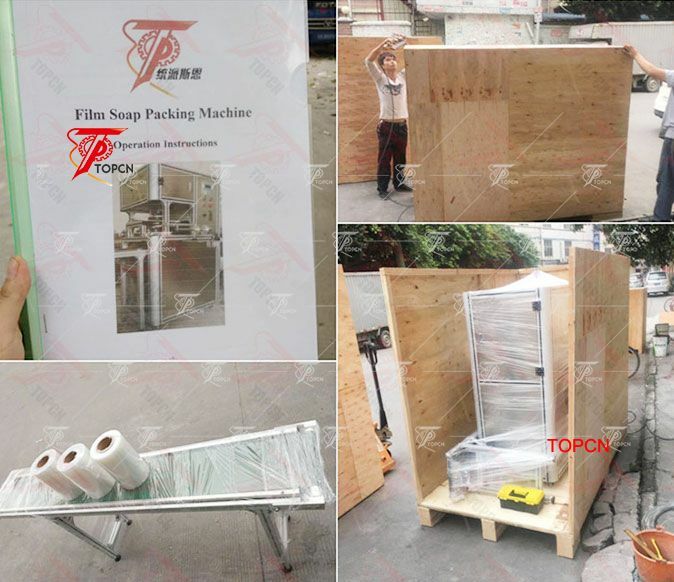 Wipes bags, wipes boxes, flat cartons, folders in the seam labeling, acrylic film, large plastic parts labeling a film, and so on. ► Small structure takes up less space and easy to move and load. 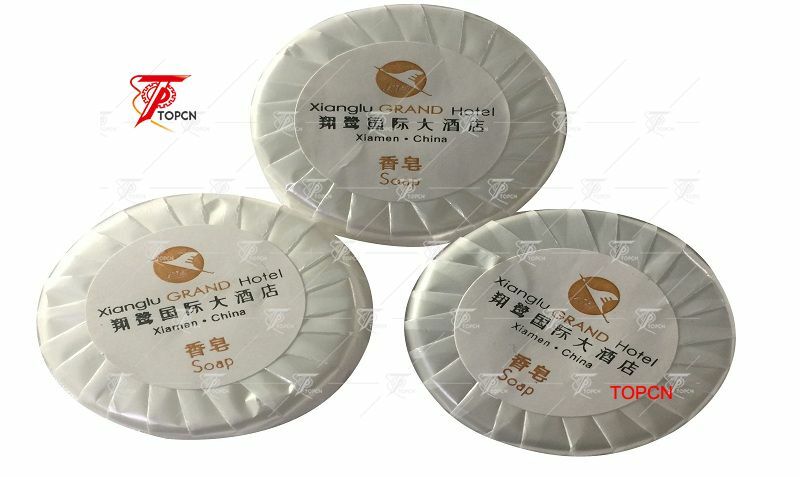 ► soap packaging machine are made of stainless steel and high quality aluminum alloy. ► Labeling height and angle are adjustable. ►Good labeling precision and stability; Neat, no wrinkle, no bubble. 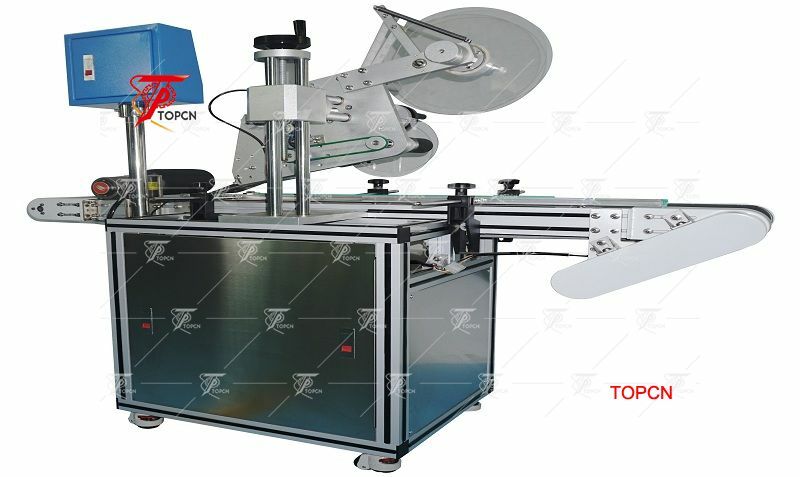 ► Hand soap sticker Conveyor belt and labeling speed are adjustable. 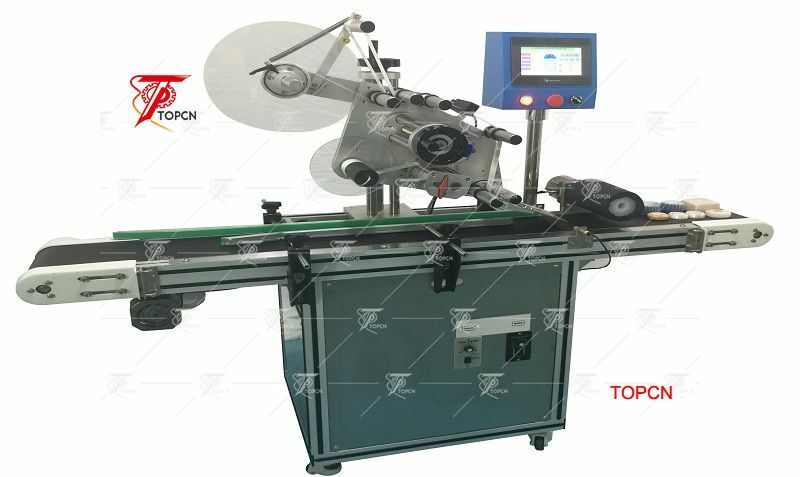 ►Controlled by Microprocessor system with LED screen. Easy to operate. ►Advanced detection system makes precise labeling. 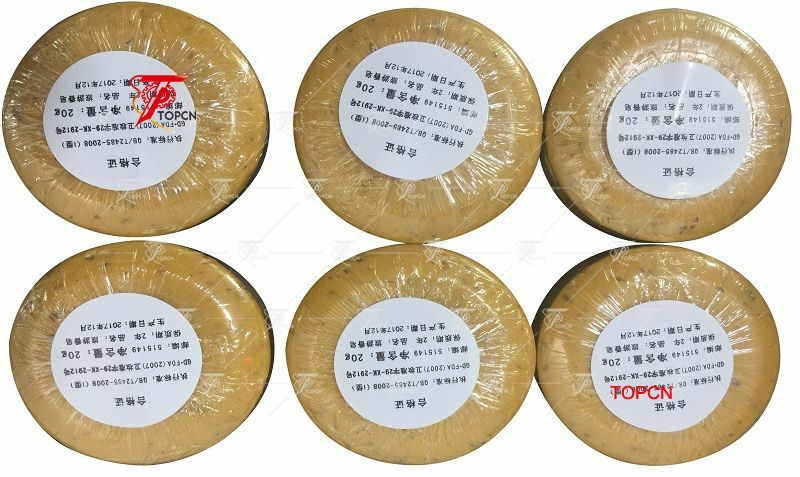 ► No product no labeling. 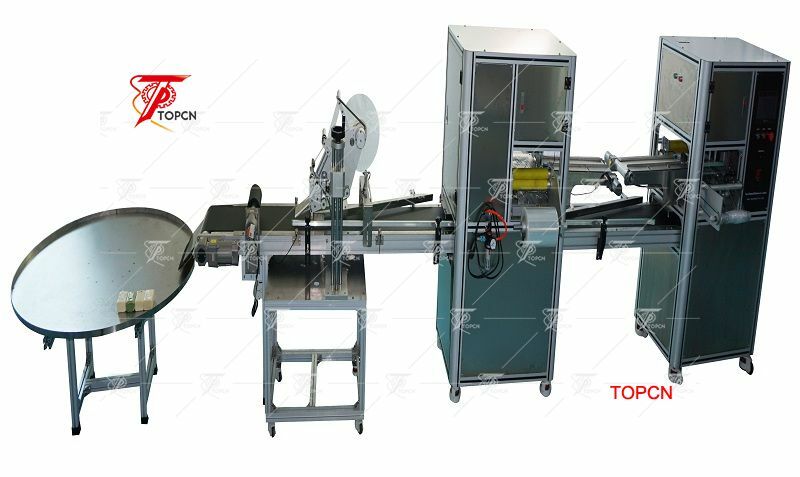 ►Labeling speed of soap labeling machine is synchronized with conveyor belt. ►High accuracy,steady performance and long using life.